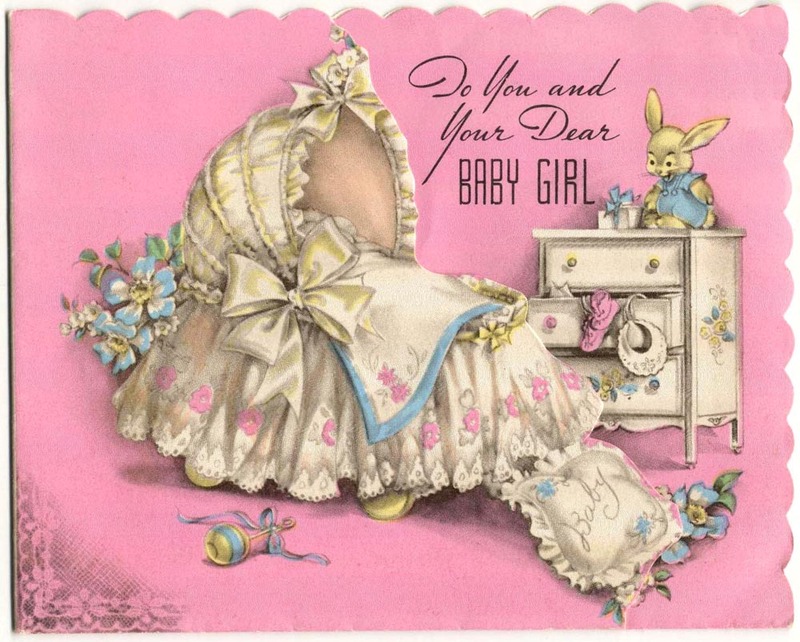 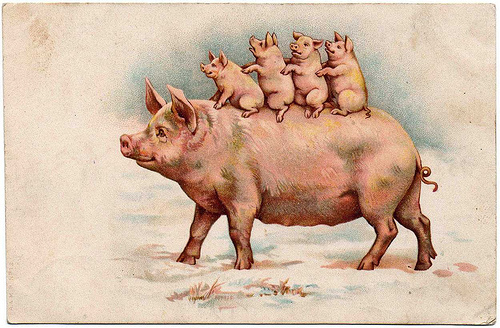 This is collection of old cute postcards for holiday baby shower or birth of a child. 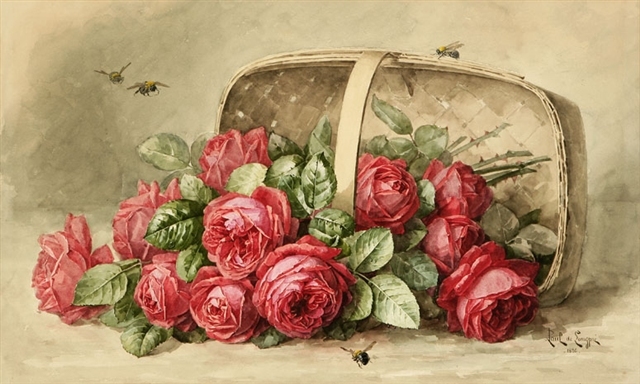 These old greeting cards with roses can be useful in the making of napkins for decoupage, creating digital collages, scrapbooking, etc. 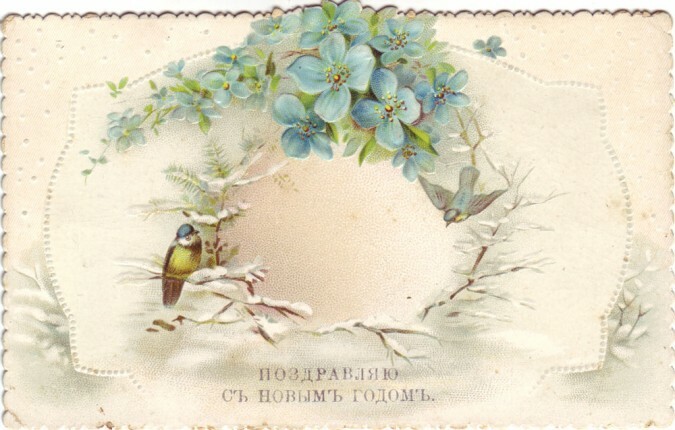 This flower is emblem of true love between husband and wife.